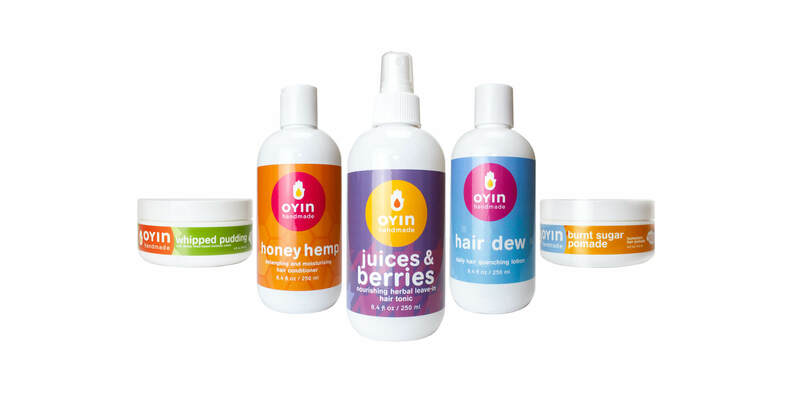 Oyin Handmade has striven since its beginning to create products that are not just natural, but nourishing. Jamyla (the mixtress) is joined by her husband and partner Pierre, and two small HoneyBabies born in 2008 and 2010. 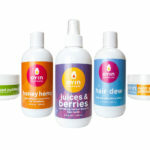 The family, together with a handful of trusted ‘HoneyBees’ work to bring love-filled, natural products from our hands to yours.